You may or may not have heard of remarketing, but you’ve definitely encountered it on and off the Internet. One of the most popular forms of online or digital remarketing is served from Google ads. Have you ever visited a website or searched for something only to be shown ads for that particular website or search topic the next time you visit a website that uses Google ads? That’s remarketing. A popular offline example of this form of marketing would be the sidewalk or “sandwich board” signs cafés use outside of their businesses, but only the signs don’t change their content. These signs are meant to target frequent passersby in hopes they’ll eventually come inside to try whatever the signs are advertising. Remarketing clearly isn’t anything new, but there’s still a lot of confusion as to what it is and how to use it effectively. In this article, we’ll explain what remarketing is and talk about remarketing strategies you can use to increase your ecommerce conversion rates. The code in the script will collect cookies to detect and label new visitors anonymously. That’s when your ad service swoops in for the kill and begins displaying ads for your shop wherever your potential customer visits, so long as the site they’re visiting supports your ad service. The most important benefit of remarketing is an increase in conversions. When a potential customer visits your shop and doesn’t buy anything, the likelihood of them returning is low. But, by remarketing whatever product they were looking at and offering it at a discount you can greatly increase the chances of that same customer returning and making a purchase. The most important benefit of remarketing is an increase in conversions. Case in point is a custom printer company that saw 203% higher conversion rates on their dynamic remarketing campaigns than regular display ads, according to HubSpot. Remarketing allows you to turn nearly any customer into a lead by remarketing individual products or your entire brand to them. Remarketing is also a great way to increase brand awareness to ensure general consumers begin recognizing it. Planting that seed into their minds can lead to even more conversions when they need to buy whatever product or service you’re selling. Now that you know what remarketing is and how it can benefit you, let’s talk about the practical implementation. Here are five remarketing strategies that you can start using today. Before actually remarketing any of your products, consider which pages you want to tag. The pages should be directly tied to your marketing goal since those pages will be the ones you set up the entire campaign around. If you want to generate more sales, you could tag your top selling individual product pages or even best-selling categories and remarket them to bounced visitors. Seeing those ads again might make them change their mind and come back to make a purchase. On a similar note, you could choose to tag pages that educate them about your company and your products, showing them the benefits so you can nurture those lost leads and build brand recognition. Doing so will allow you to prime them for conversion so when they finally buy, chances are higher of them purchasing a higher-end product and becoming a loyal customer. You want to direct your retargeted customers to a strong product page. 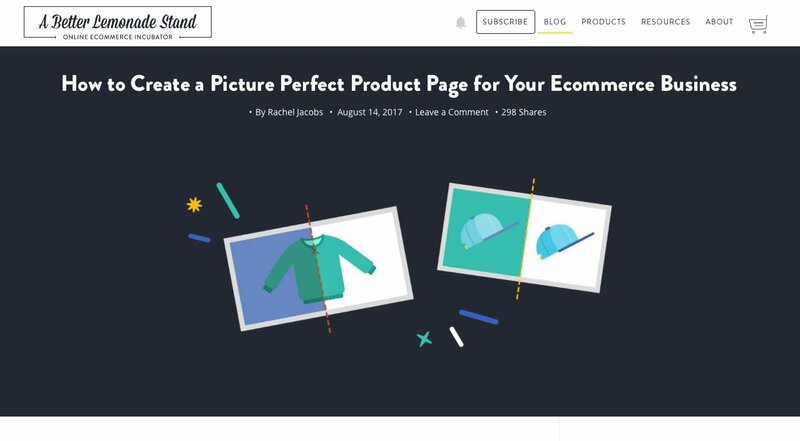 To amp up your product page and make it the perfect representation of your product and your brand, check out this blog post: Product Page Design: How to Design the Perfect Product Page. You’ll have much more success with your remarketing campaigns if you segment them to target different people. It’s safe to assume that not all of your website visitors will be interested in the same products. You can use the information about time spent on your site, number of viewed pages, and visited pages to better determine which products would be more appealing to them. For example, if you sell pet food, you could create different campaigns for people wanting to buy dog food and for those interested in cat food. This way, you’ll be able to address your visitors needs in a more direct fashion and help them solve their needs better. Make use of different call to actions and link them to goal-based pages on your site. 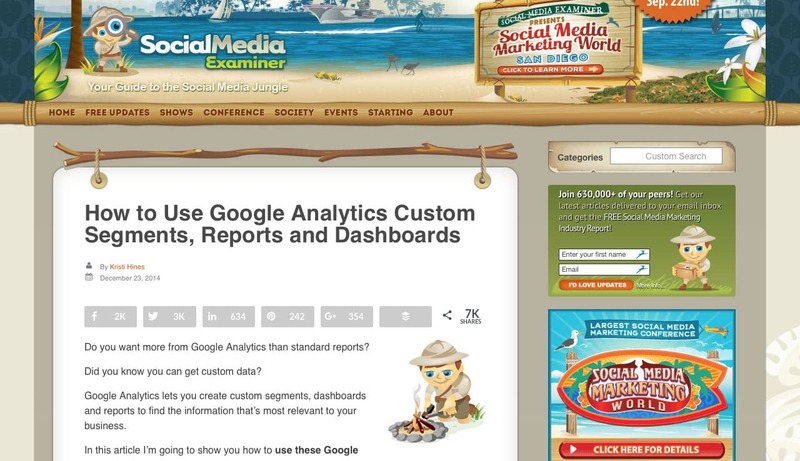 Keep an eye on your conversion rate so you can track your results and tweak as necessary. One of the best ways to increase conversions is to use remarketing on shopping cart and abandoned cart pages. 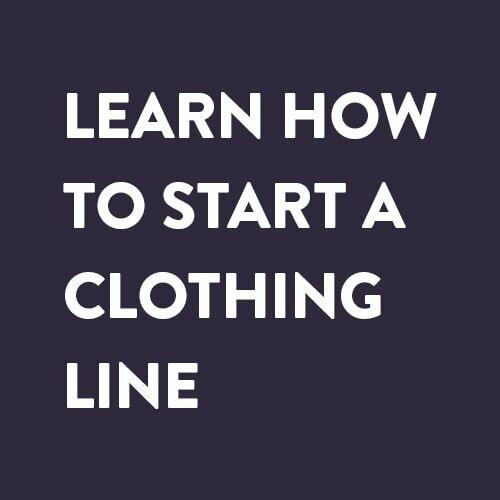 Those customers have already shown an interest in your products and were one step away from making a purchase. Remarket to them as soon as they leave those pages on your site and continue to remind them to come back and finish the purchase. Since those visitors were close to converting, they are considered warmer traffic so you should set a higher budget to get a better return on investment. Use Shoelace to create a bespoke retargeting campaign for your ecommerce store. At the same time, you should consider decreasing the budget for ads that are remarketing to visitors who bounced from your homepage or other pages that aren’t sales-oriented. 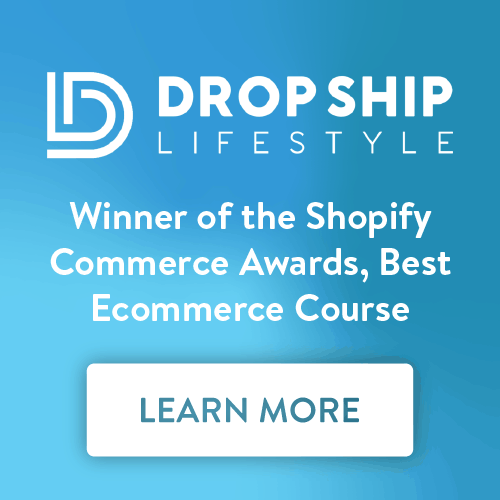 Visitors who come to these pages and bounce off are not ready to make a purchase and as such they don’t bring as much value to the table as those who bounced from your shopping cart pages. However, that doesn’t mean you should completely stop remarketing them. It just means that you will have to invest more time into nurturing those leads and send them to pages that offer more information as mentioned earlier. Make use of your segments to make sure you’re remarking to the right visitors. 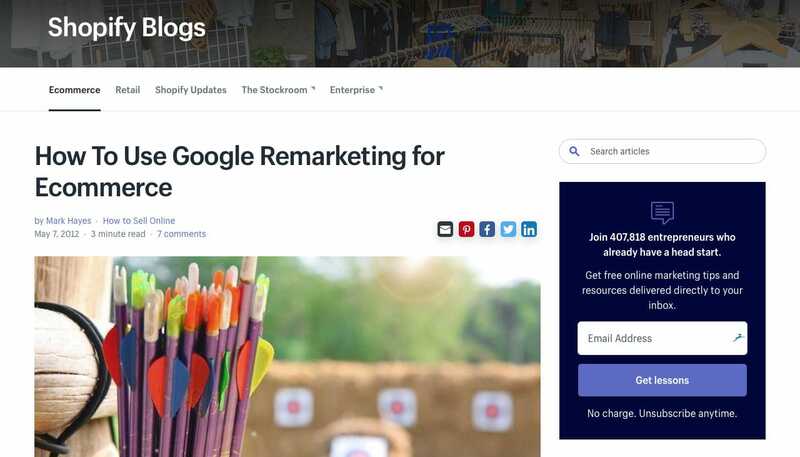 Check out this post by Shopify to learn more ways to remarket to your visitors via Google. Another effective remarketing strategy is to create coupons and discount codes and offer them to visitors who keep returning to your site or viewing certain product pages. 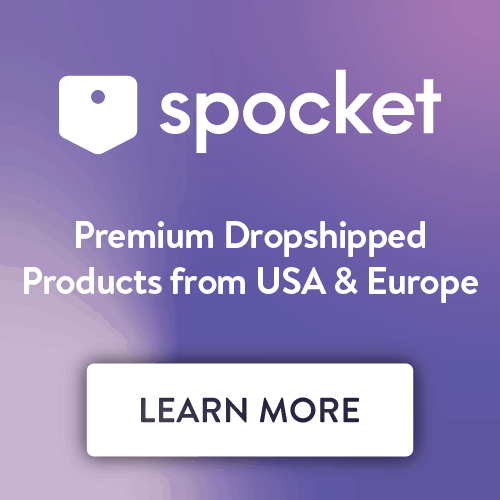 If they keep coming back, chances are they are very interested in the product so a offering them a 10% off coupon or a BOGO deal might just be the thing that convinces them to take the final step and buy the item. 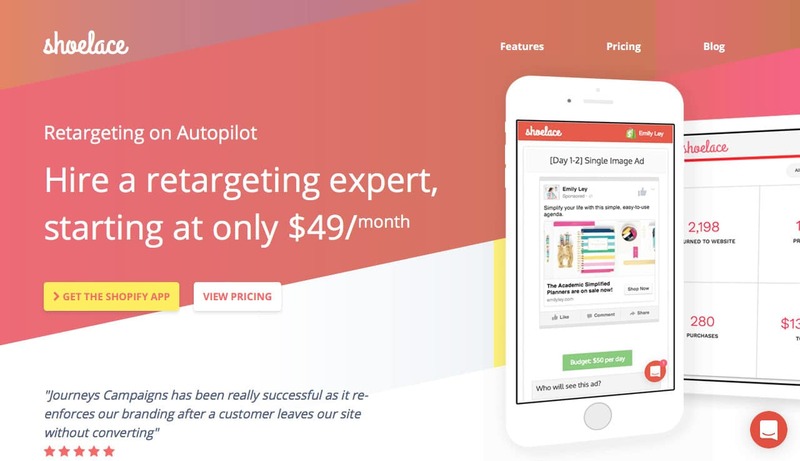 With remarketing, they’ll keep seeing your ad wherever they go online, but the product is now discounted. This increases the chances of them converting and becoming a customer. Remarketing to those customers also created brand awareness which helps you turn that visitor from one-time buyer into a repeat customer. 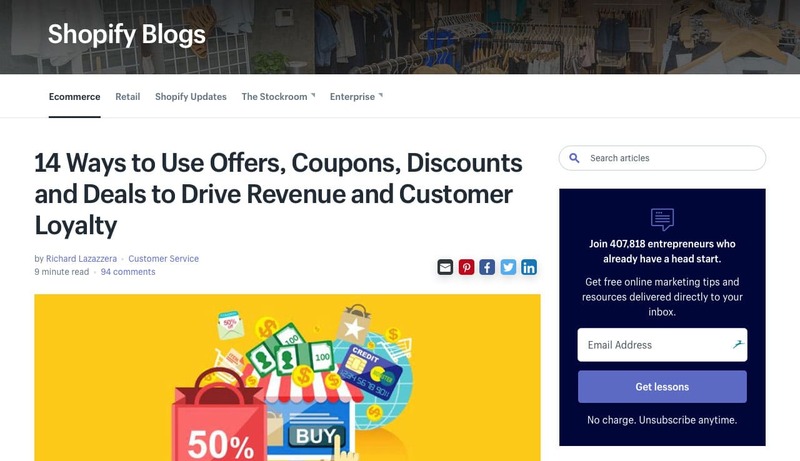 Bonus: Check out this post to learn 14 ways to use offers, discounts and deals to drive revenue. Remarketing can be a powerful marketing strategy when implemented properly. Whichever method you decide to use, don’t forget to test and tweak the ads to improve your conversion rates. This will allow you to get a better return on investment while still staying within your marketing budget. Use the tips above to launch a remarketing campaign and stay committed to your efforts. Pretty soon, you’ll be able to see the results and increase your bottom line. 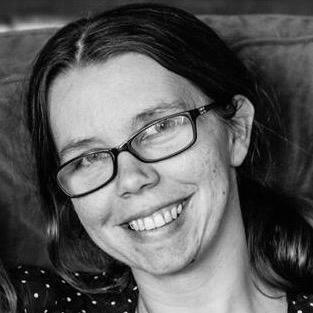 Brenda Barron is writer and editor from southern California. You can learn more about her work at The Digital Inkwell.